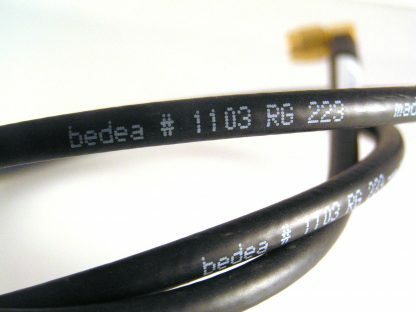 This Bedea cable is super flexible, ie it can be bent to almost any formation. 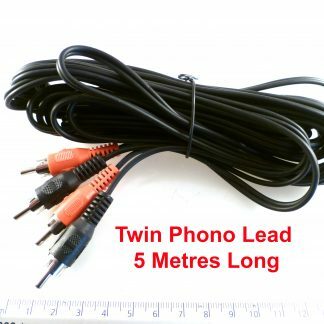 Please note:- we have these available in several lengths eg. 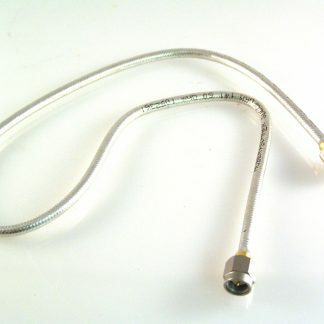 640mm, 740mm, 840mm, 940mm, 1090mm 1240mm. 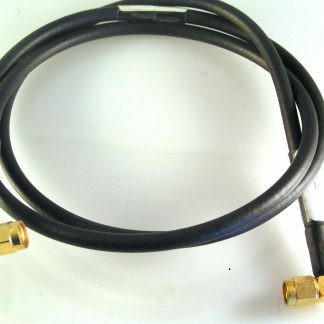 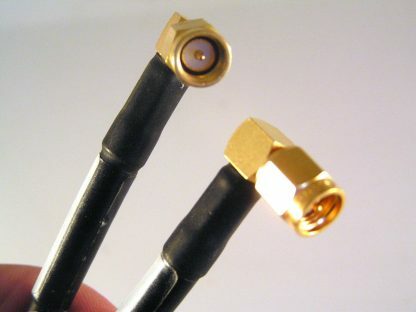 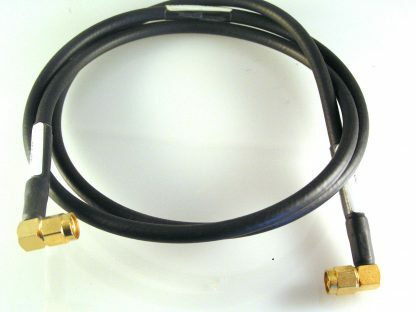 These patch leads have been made to a very high quality level using high grade cable and gold plated SMA plugs. 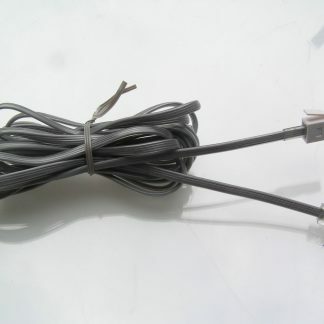 They have been retrieved after use in an industrial telecomms Co. but are fully functional with no damage to cable or connectors ( a little cosmetic wear and tear may be evident ).